It is that time of the year when Google conducts its flagship developer’s conference. 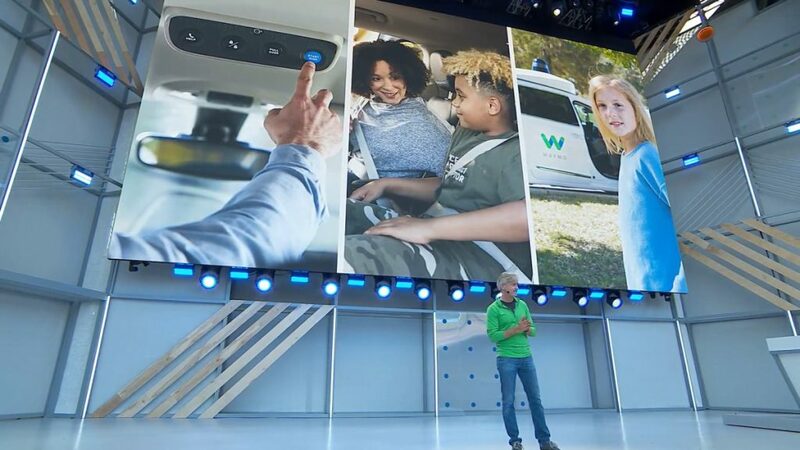 The conference is more commonly known as Google I/O conference is usually jam-packed with tech-related news coming from the giant itself. This year’s conference kicked off just recently in Mountain View, California. The first day of the conference contained the keynote along with an official announcement that the Google Research division was being rebranded to Google AI. Follow along as we summarize the 8 important announcements that you, being a techie, cannot afford to miss. 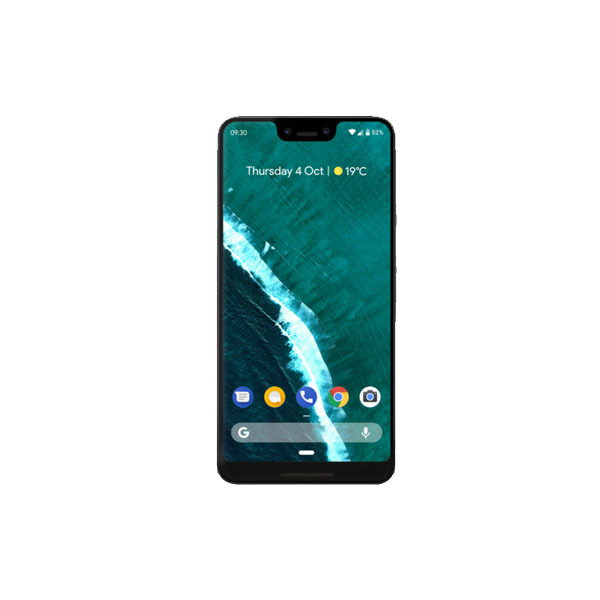 One of the most important announcements that came on this year’s developer’s conference was definitely related to Google’s mobile operating system Android P. Although we have covered this niche in detail, here is a brief recap. Features have been added to make the smartphone a bit smarter. Machine learning is extensively being used to learn from user behavior and drive the smartphone processes. 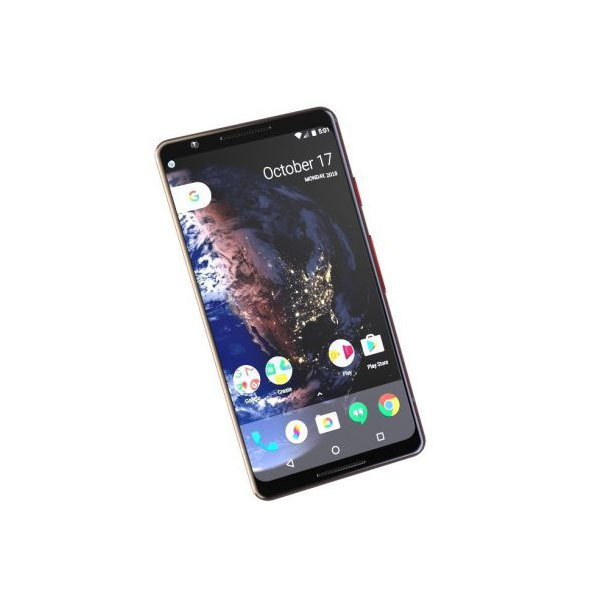 Adaptive Brightness and Adaptive Battery are a couple of such features that take help from user’s usage patterns to set the display’s brightness and enhance the smartphone’s battery life respectively. A special focus has also been put on making the users more aware of their smartphone usages. 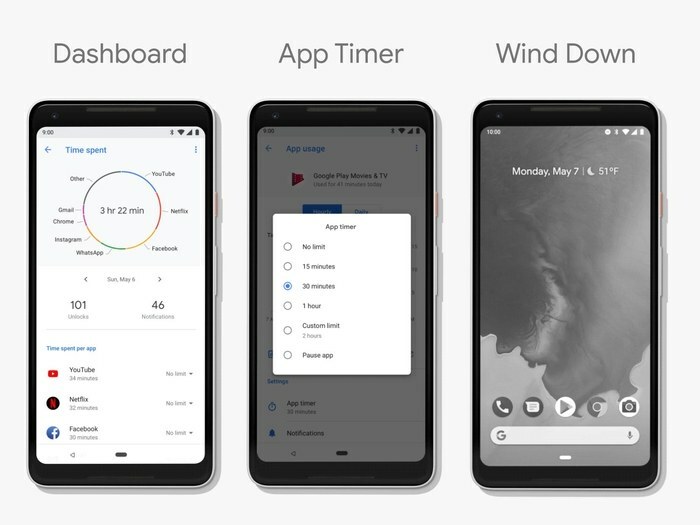 A special dashboard has been added which provides important information about how used your smartphone over a specific time frame, what applications did you use and for how long. Among one of the more astonishing updates that have been added to Google Assistant is of Google Duplex. Google Assistant will in future (we don’t know how soon) be able to make actual calls for a user. In a video shown on the keynote, Google Assistant was shown having a conversation with a real employee and getting a booking done for the user. An initial version of this update will soon be rolled out which, for now, will allow users to get business hours from different businesses. Google Developer’s Conference also came with an announcement surrounding Smart Displays. 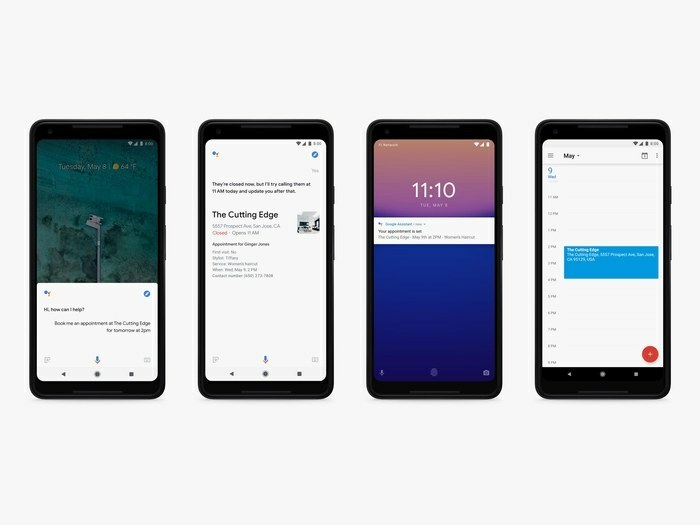 The tech giant announced that Google will soon debut displays that will come integrated with giant’s very own Google Assistant. These smart displays will start shipping to the end users as soon as this July. A couple of useful features have also come with Google Maps. 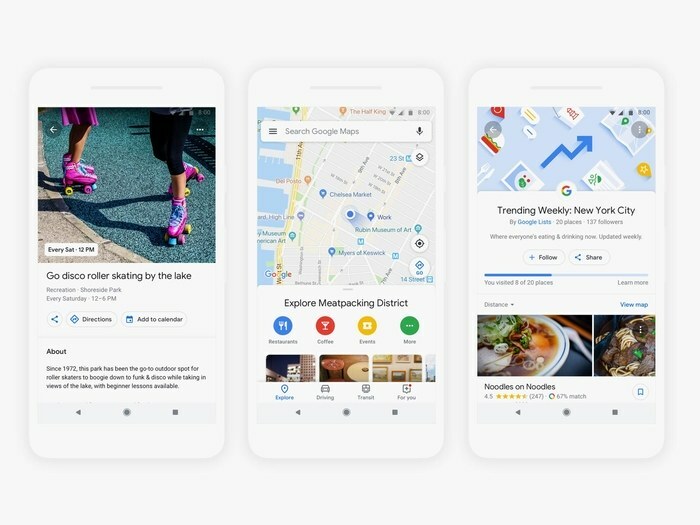 Google Maps is being turned into a more social platform. The users will be able to coordinate with their friends from within the application’s interface to choose among a variety of places. Apart from this, Google Map has also integrated Augmented Reality navigation on the screen. The users will now just be able to point their cameras towards a road or any street and Google will take help from the Street View data to give you AR directions on the go. As the Google I/O is basically a developer’s conference, a special focus is also put on making the software that powers Google technologies more smarter. As per this new feature in Gmail, machine learning is being used to automatically type entire phrases for the users. According to a video excerpt shared by Google, this feature will be able to do more than just predict the next word but complete entire sentences taking help from the user’s personal history. The feature will roll out to users next month. This time around, Google has placed a lot of revamped features with the widely popular Google Photos application. According to the newly introduced features, Google Maps will be able to take cues from machine learning and artificial intelligence, using it for more realistic image processing. Google Maps will now be able to colorize a black and white photo, if you have one from the retro times, and edit it to perfection for you. The tech giant’s AI Google Assistant is also getting a revamp. According to the new update, Google is adding as much as six new voice datasets to the Assistant’s database. Among one of the six new voices that have been introduced on top of the original voice of Holly, one is of John Legend, the famous American singer. Moreover, Google has made the voices more realistic and has added the support for continued conversation for a more human-like experience. Ability to ask multiple questions is also being added.